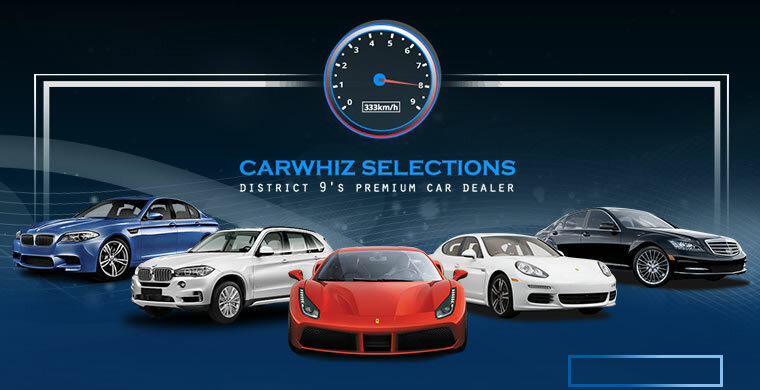 Carwhiz Selections Pte Ltd was born with their passion and love for cars especially premium cars. 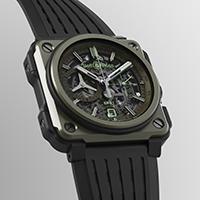 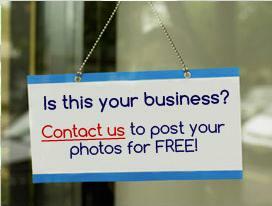 They believe in long term business and friendship with their client. 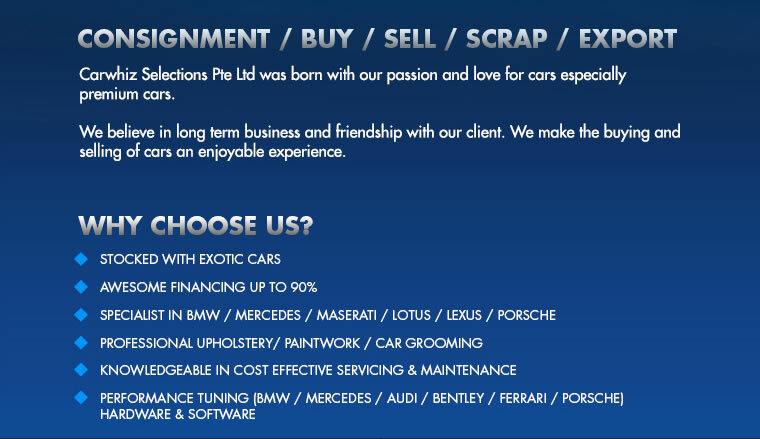 They make the buying and selling of cars an enjoyable experience.